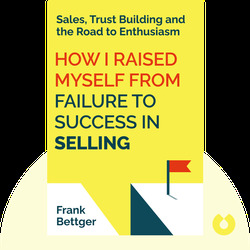 In How I Raised Myself From Failure to Success in Selling (1947), veteran salesman Frank Bettger shares his secrets to sales success. Offering practical advice and proven sales strategies, these blinks will teach you how to win clients and skyrocket your sales career. 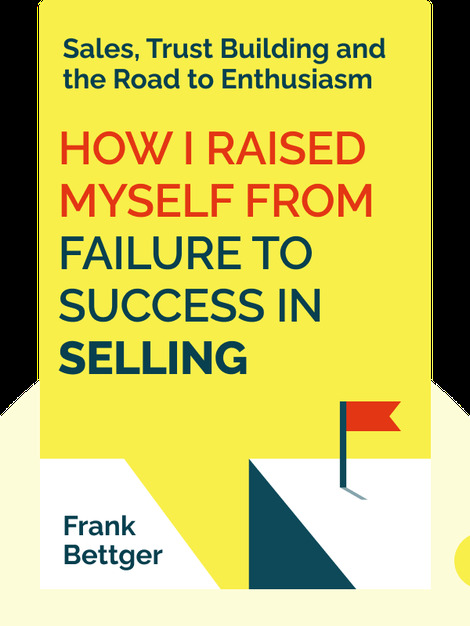 Frank Bettger started out as a baseball player before moving on to a stellar career in sales. Mentored by famous self-help author Dale Carnegie, Bettger found success by applying his teacher’s knowledge the art of selling.